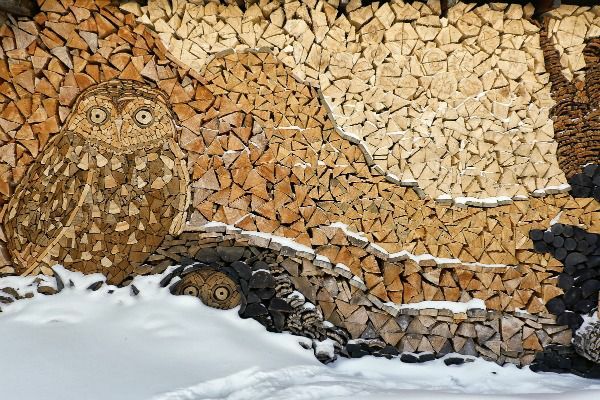 How Much Wood Will You Need This Winter? 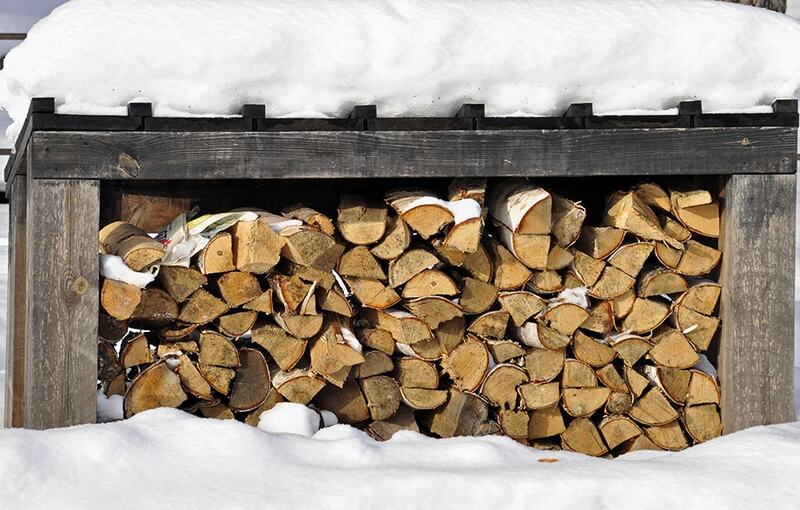 You may not be able to control the weather, buy you can prepare for it by getting enough firewood ready for the season. So, you've been stacking firewood for years. But what if you've been doing it all wrong? 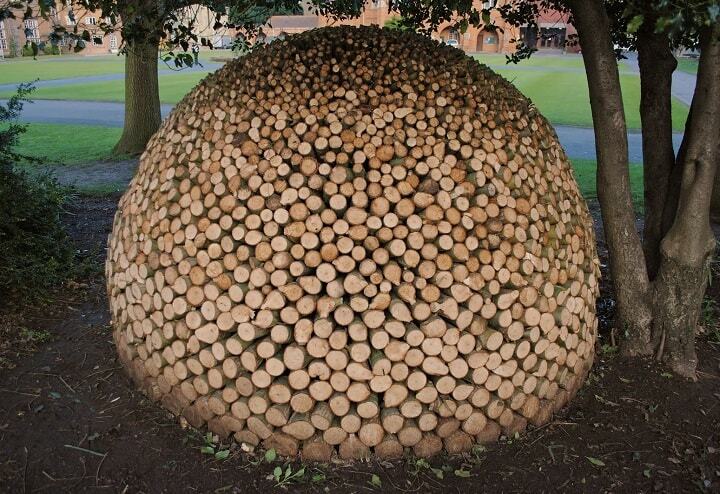 Back by popular demand, here are even more over-the-top piles from all over the world. Expert advice for getting the hottest possible fire going in 20 minutes or less. From practical to whimsical, we’ve got ideas for every fire-lover on your list. 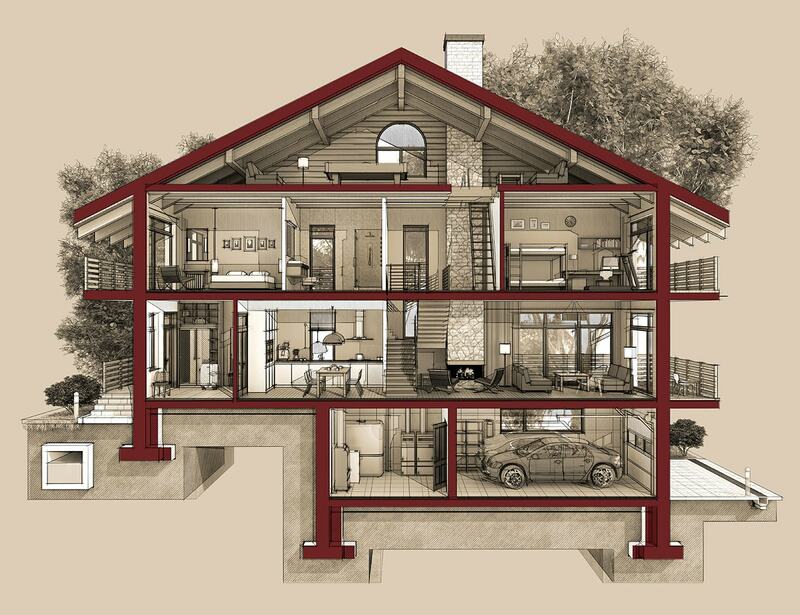 Stay “in the zone” for comfort and cost savings with zone heating. Clever ideas and time-saving tricks to make your next splitting session easier than ever. 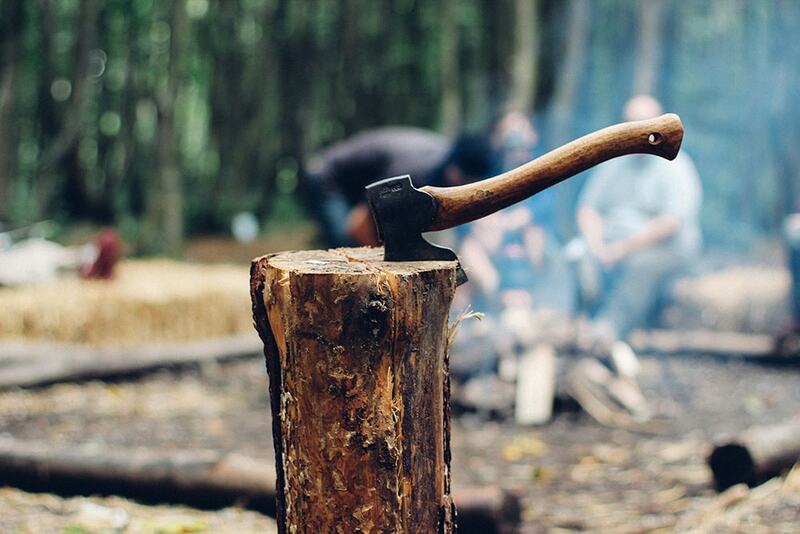 Common sense advice for building the very best wood fires. 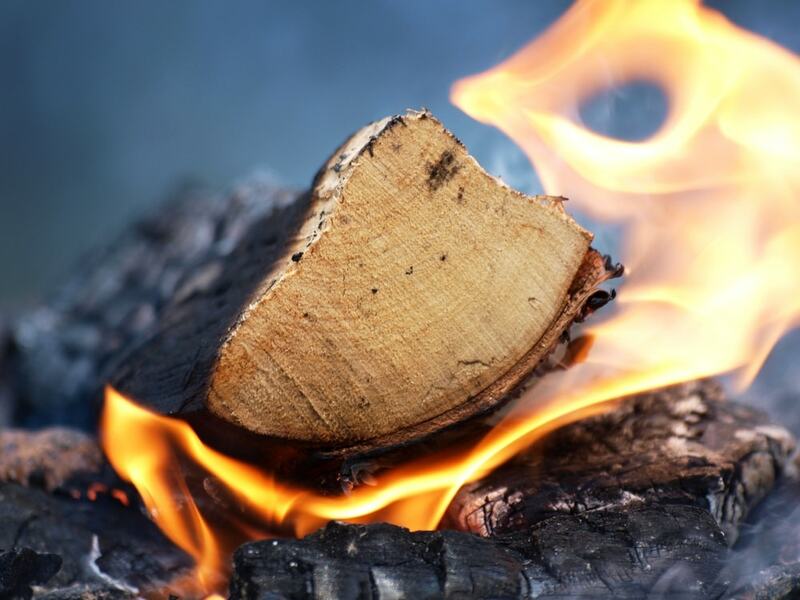 Three simple tests will determine if your cordwood is ready to burn. 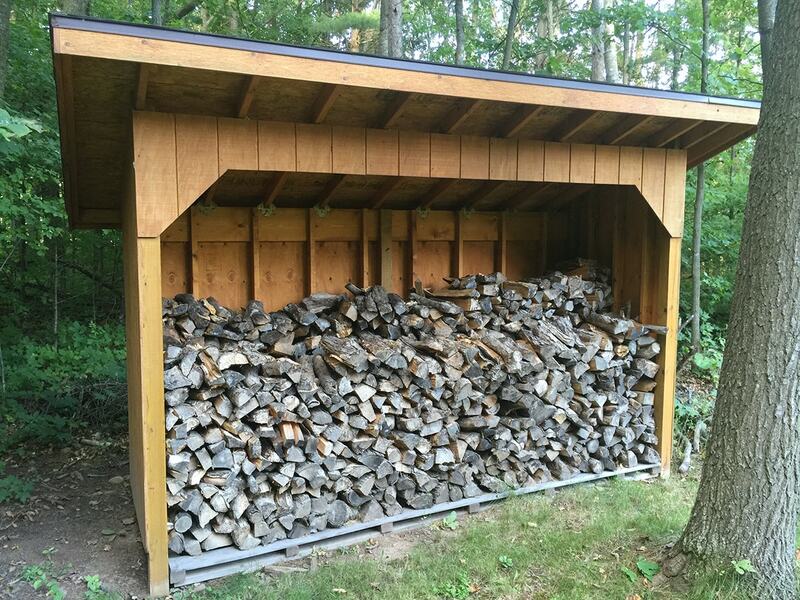 There’s a common sense strategy to stacking firewood and you should know about it. Everything you need to know about stacking, storing and seasoning cordwood. 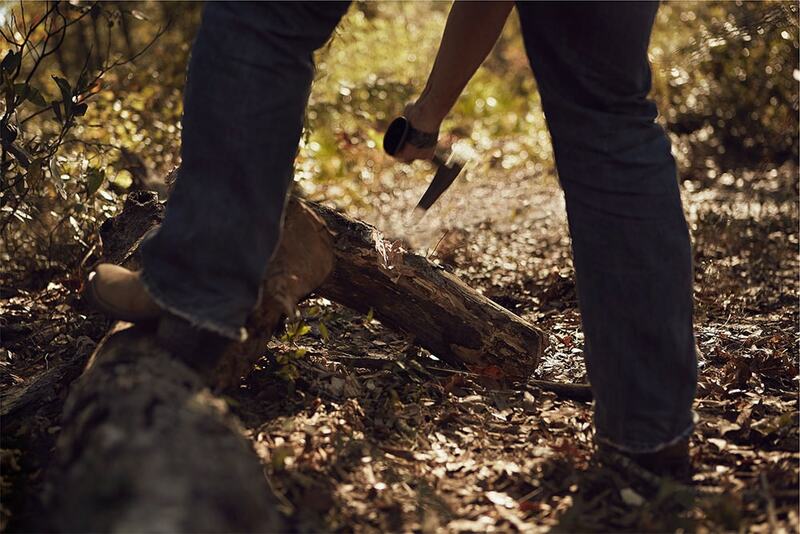 The key to better wood fires: the powerful Quadra-Fire® Four-Point Burn System. Temporary burn bans can happen – here are tips for safe and smart burning indoors and out. Here’s our expert guidance for choosing the right wood for your stove or insert. 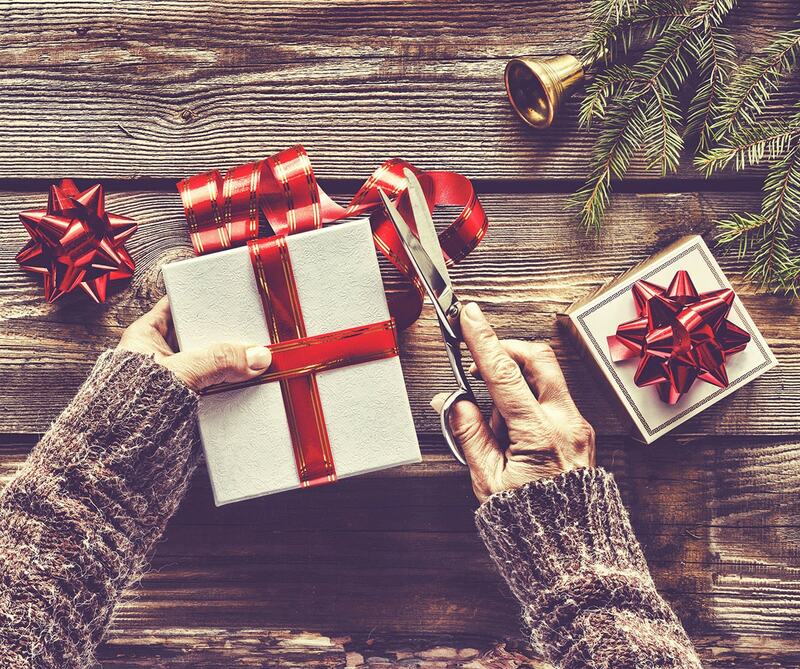 Holiday home décor and hearths: keep your home safe this season. 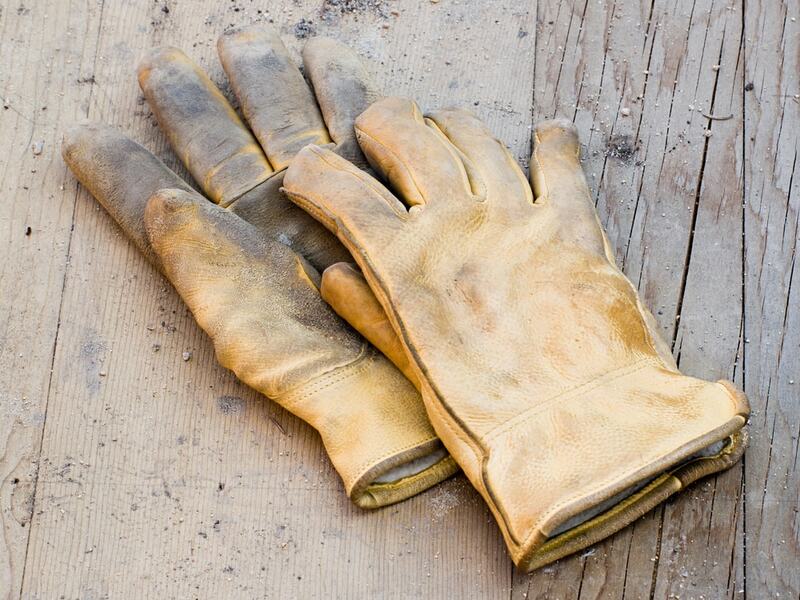 We're sharing ideas for making the job a little easier. Sound advice for safe fires. Are You Ready? Set? Fire-up! 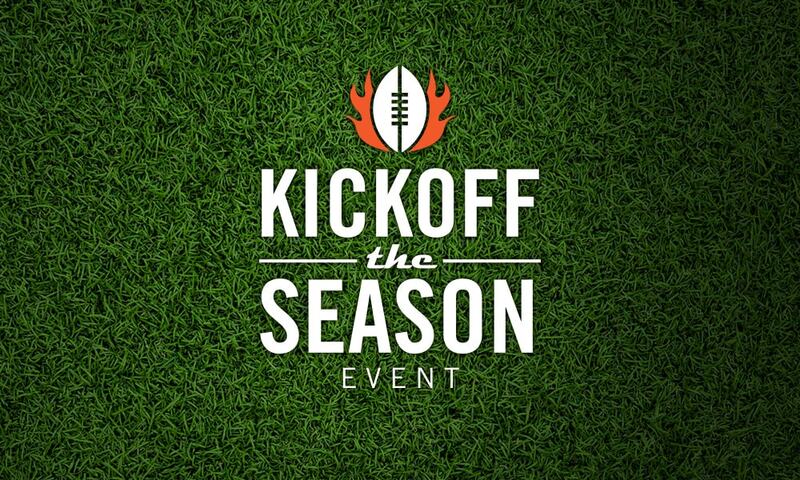 Read this blog before you fire up that wood-burner this season. Here's how to keep your home safe. 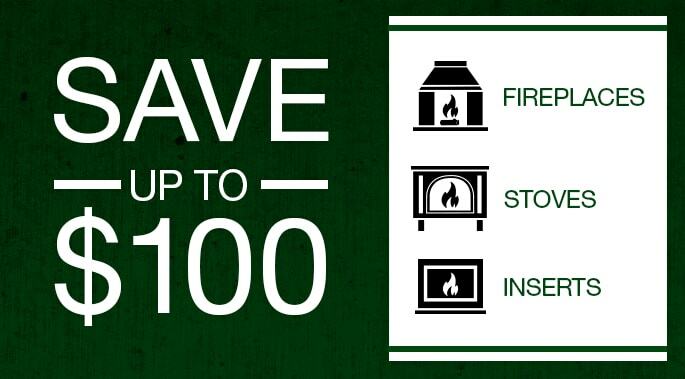 Tips for ensuring your wood-burning stove or fireplace is ready for SAFE operation. 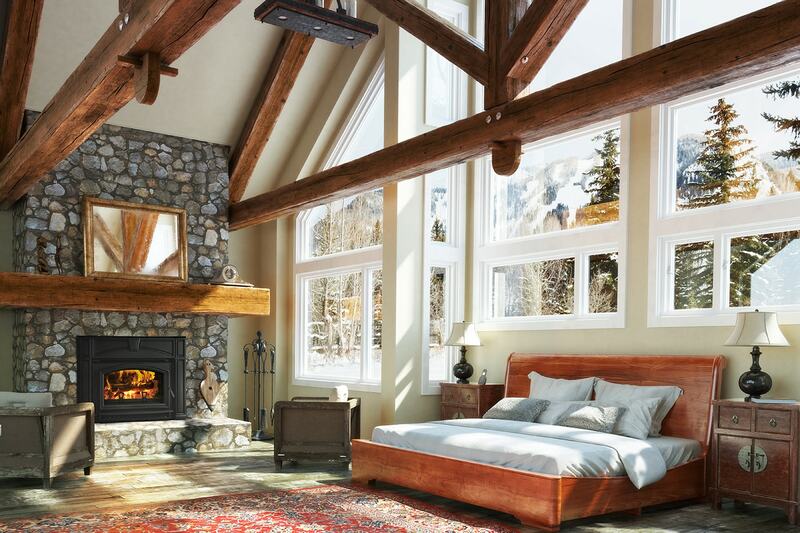 Fact: Masonry constructed wood-burning fireplaces are inefficient. Another fact: They don't need to be. 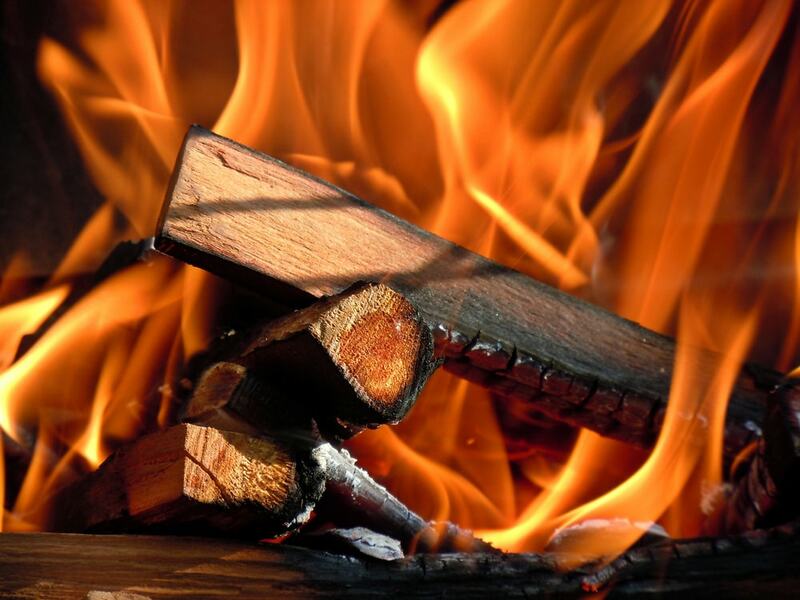 The quality and heat produced by your fires will be greatly enhanced with the right cut, split, stack and species of wood. Select an EPA Certified wood-burning stove and you will enjoy the benefits of a real, crackling fire without smoke-filled rooms! 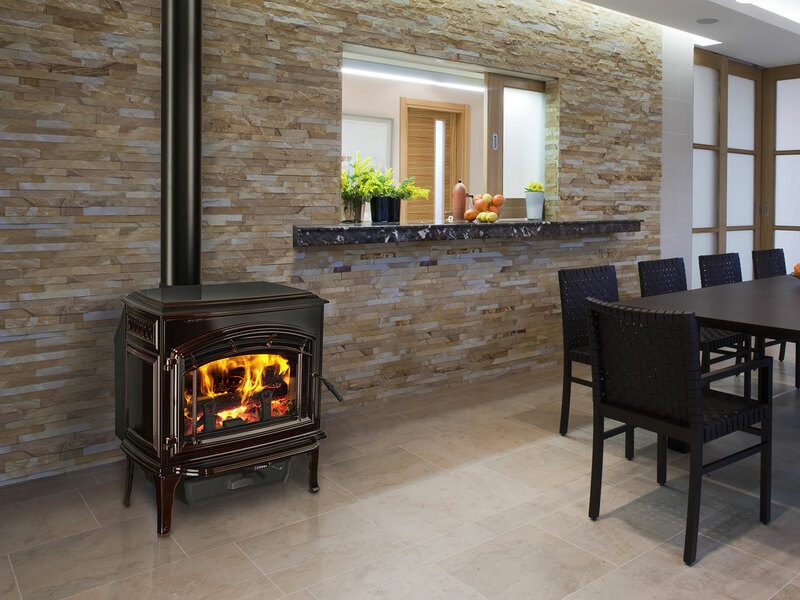 With heating oil prices on the rise, many consumers are turning to wood pellet stoves as a new source for heat. 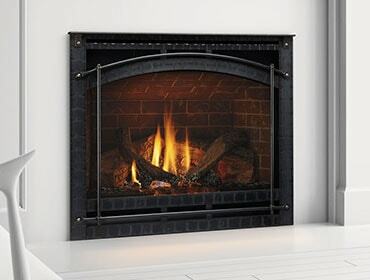 The wood burning fireplaces of yesteryear are inefficient but affordable alternatives do exist, such as the Quadra-Fire® insert.